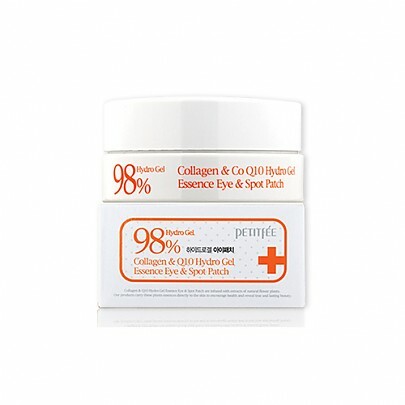 Radiant your Skin Care with the [Petitfee] Collagen Q10 Hydrogel Eye Pacth! 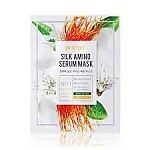 we aim to provide you best korean products to take good care of your skin, including Cosmetics, Masks, Patch. Hydra Patch online. 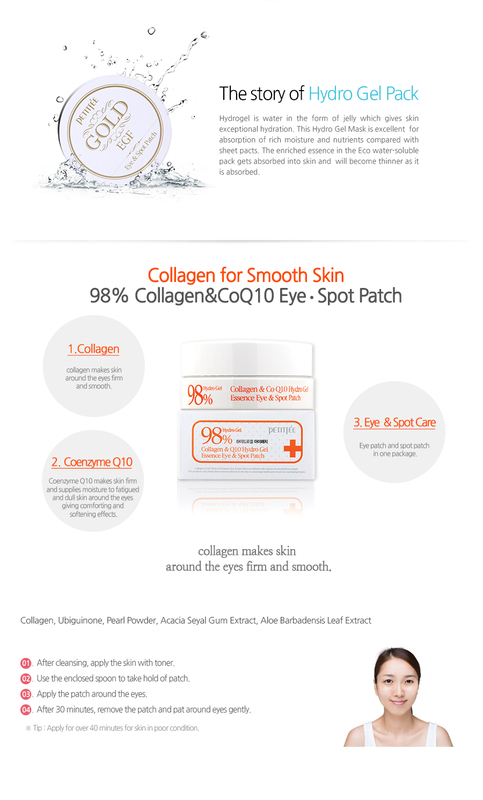 Collagen makes skin around the eyes firm and smooth. Eye patch and spot patch in one package. 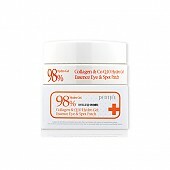 Coenzyme Q10 makes skin firm and supplies moisture to fatigued and dull skin around the eyes giving comforting and softening effects. Tip: Apply for over 40 minutes for skin in poor condition.